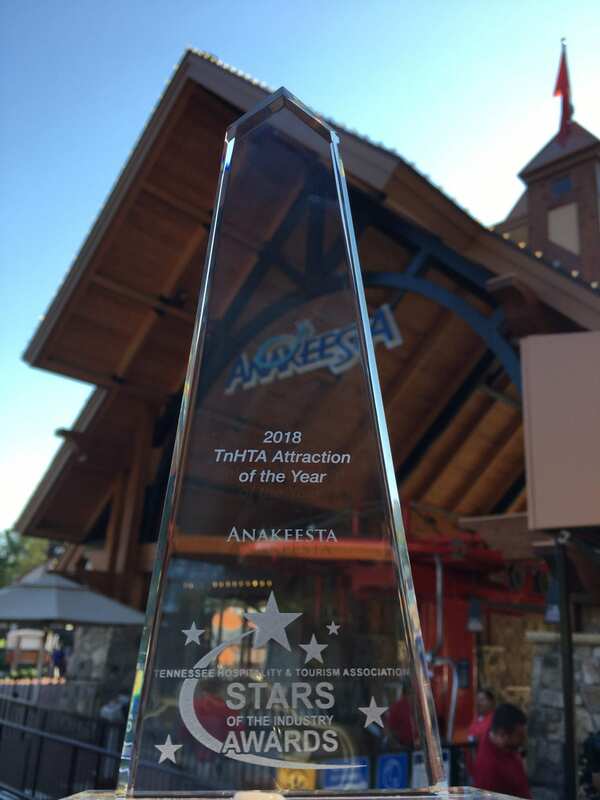 Anakeesta Wins Attraction of the Year Award! 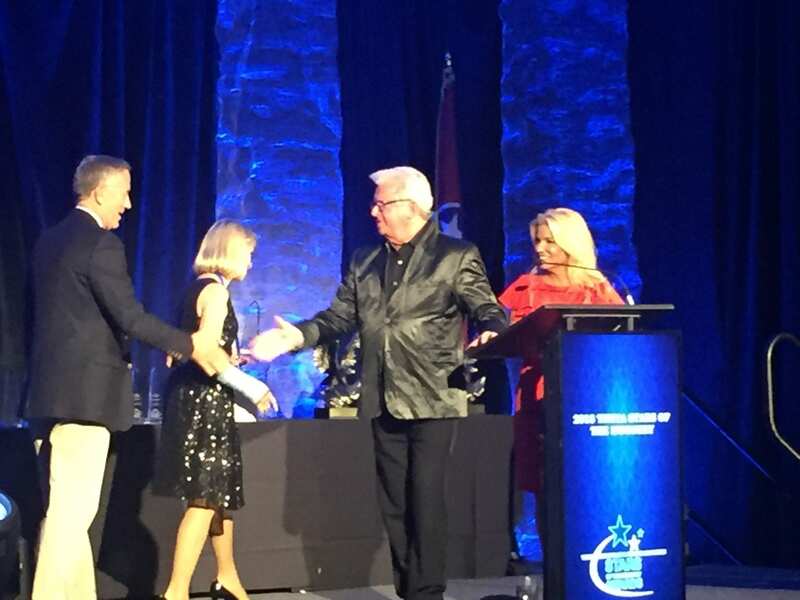 Top: Owners Bob and Karen Bentz receiving TnHTA Award. 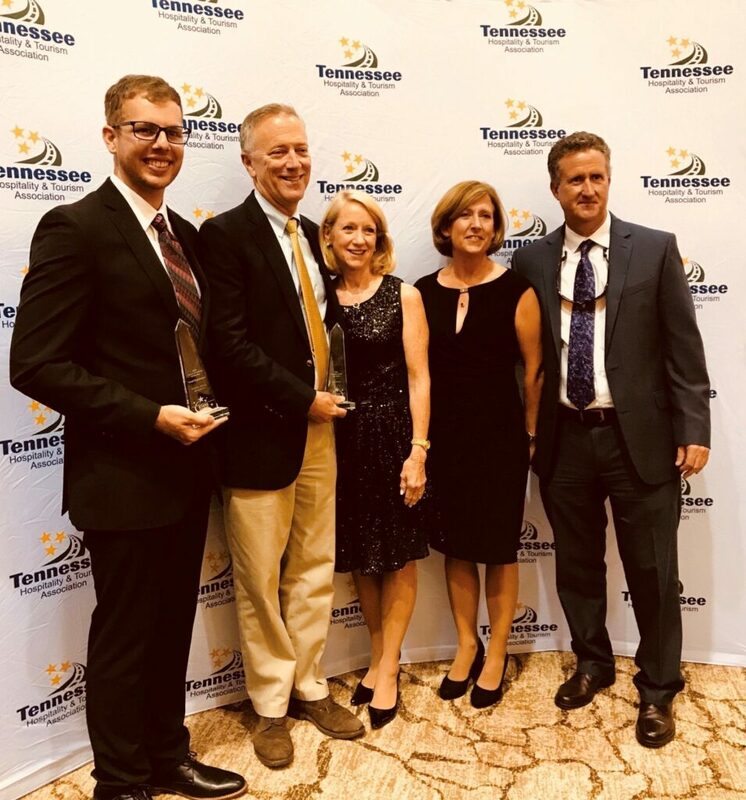 Bottom Left: Dakota Hicks, Zip Line Manager, Bob Bentz, Managing Partner, Karen Bentz, Partner, Michele Canney, Partner, Kevin Canney, Partner Bottom Right: Dakota Hicks receiving TnHTA award. 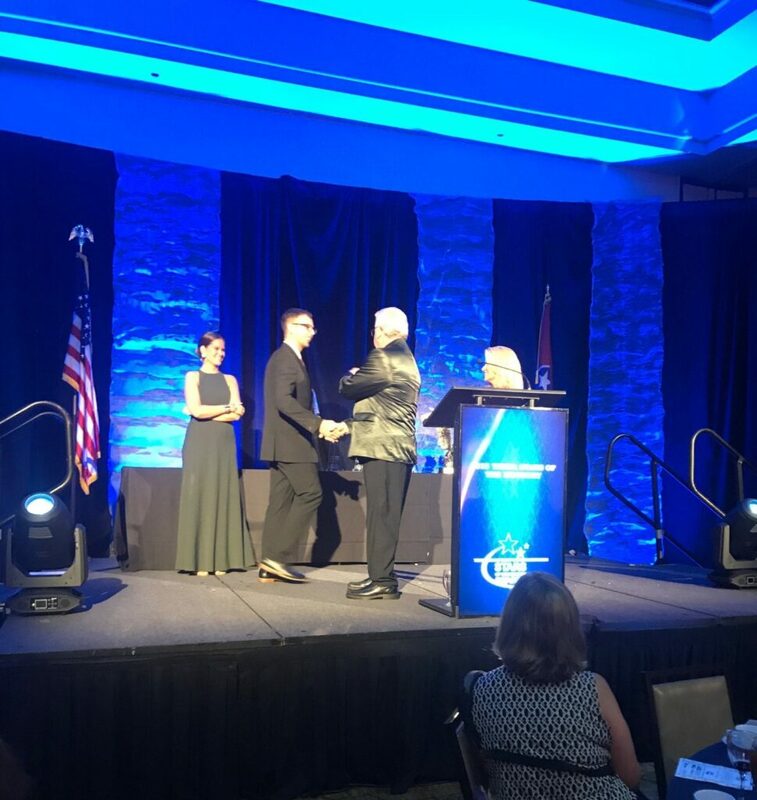 GATLINBURG, Tennessee – On Thursday evening, September 21st, members and business leaders from the Tennessee Hospitality and Tourism Association (TnHTA) announced Anakeesta as the Attraction of the Year for 2018. 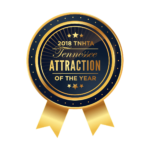 The association also awarded Anakeesta zip line manager, Dakota Hicks with the Tourism Employee of the Year Award for a small organization.